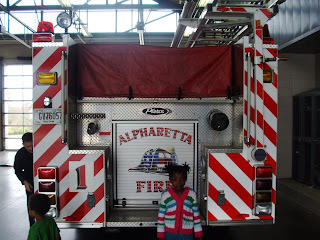 Well Trained Homeschool: Fire Station Field Trip! 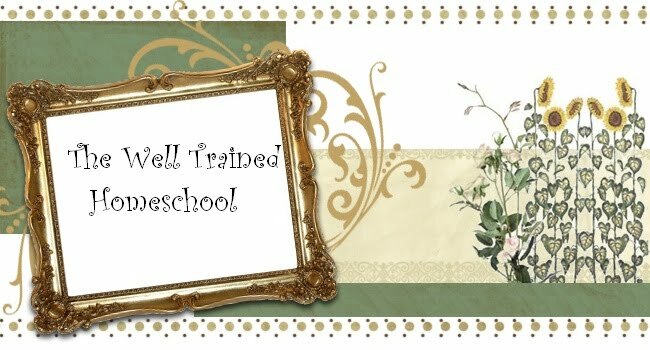 With the good weather rolling back around I know us homeschoolers can't wait to get back into our hands on in the field learning opportunities. The thing is in this economy affording for everyone to head out to the aquarium or museum is just not within the budget for some. But one thing that I have started doing lately is looking for opportunities in our own neighborhood that can be an educational experience for Free or little money. 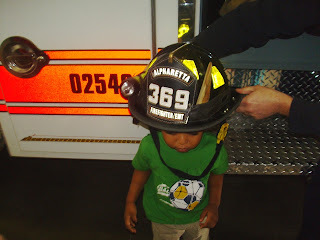 One of those things we did today was go to our local Fire Department for a tour around the station. I just called my local fire department and asked if they did tours of the stations. And they told me sure. 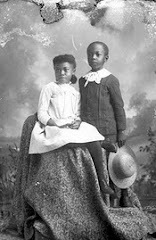 They asked how many children were going to be coming with me and I told them just my family and they said it was fine. They could also accommodate your homeschool group as well if you guys wanted to attend as a large group. We got to see were they eat, sleep, and they took us all around the trucks.Just call around and find out what your local servicemen can offer you and your family to find out more about how they serve the community. They gave the kids a plastic fireman hat and one of those sticker badges. That was the highlight for them. I also had my 1st grader fill out a field trip report sheet I printed from Here. I took some heavy card stock and let them paste there report, fire truck, and sticker badge onto it and make a Fire safety booklet. They are going to add a few more pages after learning some other fire safety tips. I am going to have them check a few more books from the library to finish up on it. And after talking to the firemen about safety in the home and preparing your children in case of an emergency we decided to create an emergency exit plan and a meet up location and do a fire drill. This should be interesting. 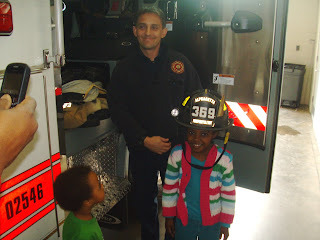 What a wonderful trip:) We go to the fire station every year in the fall. I will definitely use the links you placed here this fall. Thanks! 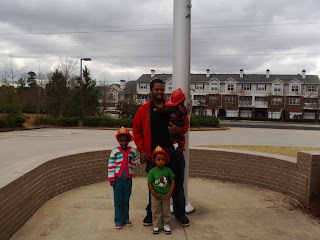 We'll be visiting our local fire station with my 2 and 5yr old next week. I decided to look online for some quick tips or ideas and came across your site. 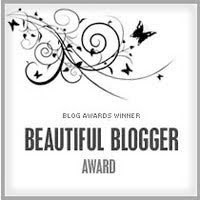 Thank you for your post, the book ideas and coloring pages.